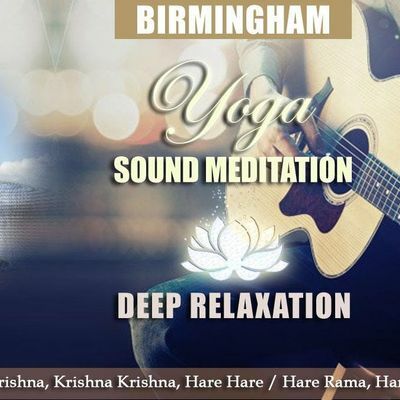 You are welcome to join us on our Kirtan Meditation which is the heart and soul of Yoga. Kirtan, the singing or chanting of sacred mantras, or Transcendental Sound,is an easy yet sublime method of yoga meditation that has been practiced since time immemorial.It is the recommended process for self-realization in the modern ageand has the gradual effect of cleansing your heart and mind,helping you to awaken and cultivate your inherent wisdom and spiritual love. All are welcome but please let us know before you come. Thank you.